The Roadshow - Boise, ID - Right Song. Right Time. The Roadshow Tour celebrates its 10th anniversary this year! 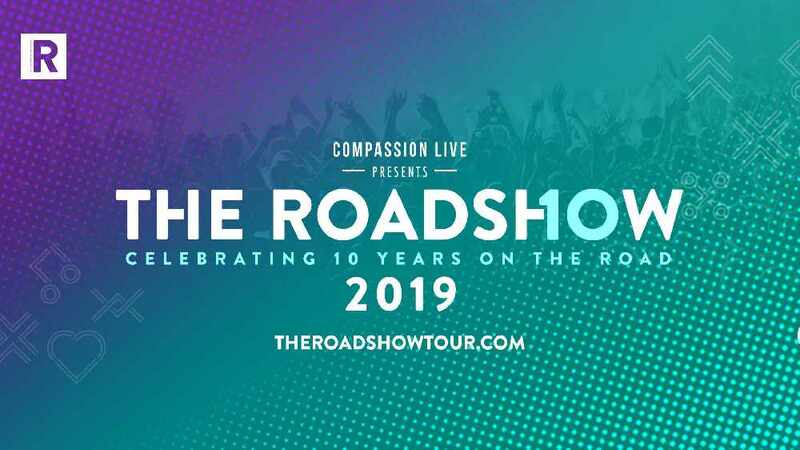 Welcoming thousands of fans to arenas for a decade, “The Roadshow” will feature Matthew West, Tenth Avenue North, Matt Maher, worship with very special guest Michael W. Smith, and Leanna Crawford. No more long lines, all reserved seating now! Grab your tickets today!